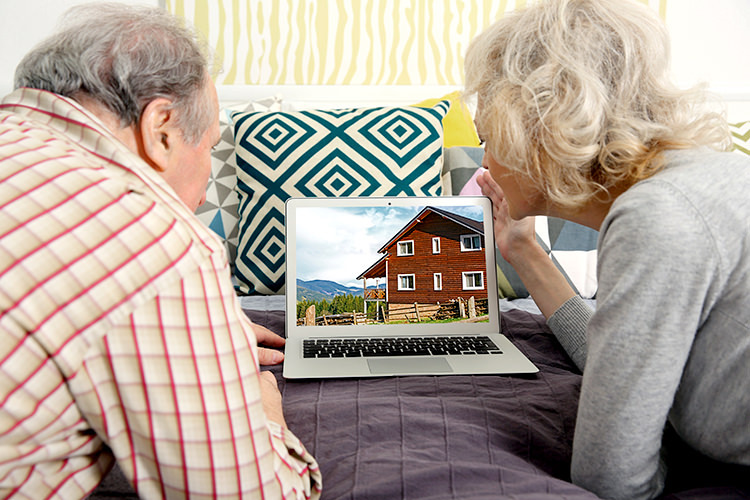 Choosing a facility for your elderly loved ones is quite a challenging task. It is not at all to be taken lightly and therefore, one must put in a lot of time and effort into this search. This is a very difficult moment for everyone in the family and a very sensitive issue. Whether you’re searching for a facility for yourself or your family members, there will be feelings involved and they need to be dealt with gently. This is why it’s essential to do your research thoroughly and make sure to find the best possible option. Of course, there are many factors involved and one might find the whole thing a bit overwhelming. Luckily, this is where we come in. We’ve come up with a list of seven most important aspects to consider. Once you can approve all seven of them, you can rest assured that you found the right place. One of the main actions you need to take once you find a candidate facility is to do a check-up. You need to see whether they’re a serious and reliable institution. Check for their staff expertise, their certificates of excellence and read through their reviews. You need to know what you’re dealing with before you even consider signing up or signing someone else up. The next important issue is service availability. What kind of services are there? Are they easily accessible? Does this facility provide high-quality aged care? You need to be thoroughly informed about all the commodities that retirement living centre offers, as well as the ones it does not offer. There are all sorts of states elderly people can be in, as well as reasons for going into a facility, so you need to check whether this one is appropriate or not. Sadly, your budget is also a key aspect of choosing the right place. Unfortunately, high-end elderly care institutions are quite pricey. However, a high price doesn’t necessarily mean high quality and vice-versa. So, as long as you do your research well, you will be able to find the best possible compromise of price and quality and you’ll find a way to keep everyone happy about it. Another very important issue is health care. You need to assess your health situation, or your family member’s situation and make sure to find a place that has a high-quality health care particularly designed for this exact condition. There are people who can be independent and those who cannot, and there are different levels of not being independent. This is one of the main things that needs to be covered by the facility. Once you go and check out the object you selected as a candidate, pay attention to every detail. People rarely talk about the hygiene of these places as it goes without saying that a place like this needs to be clean. Unfortunately, not every facility honors this and it needs to be checked first-hand. The brochures lie and they mean nothing unless you are actually able to confirm what they state by paying close attention to the way things work over there. Finally, moving on to less serious, but equally important matters, it’s time to talk about hobbies and leisure time. 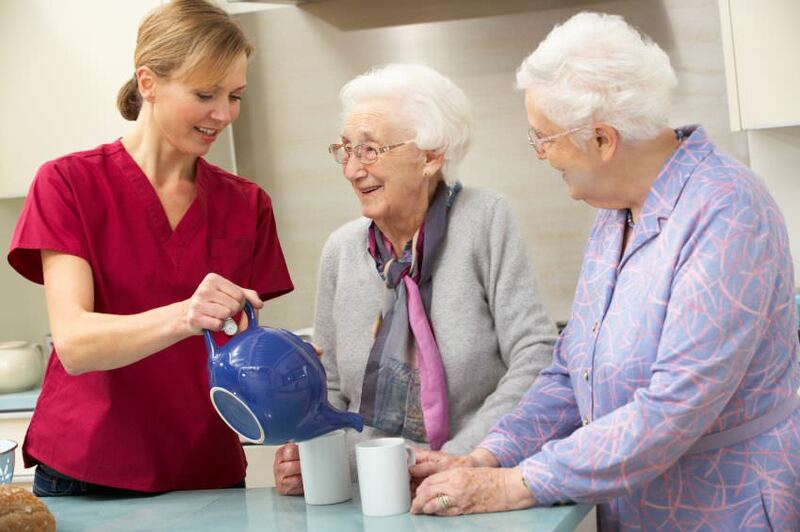 The fact is that living in an elderly care institution gives you more free time than you used to have and you need to find a way to fill it efficiently. Take a look if they have book clubs, swimming lessons, tennis, volleyball or other types of recreation. There may be a chess club or a poker or bridge club. In case you didn’t have these hobbies before, it will be a great chance to discover some new interests and devote yourself to them. In the end, you need to ask yourself the question that closes the deal. Can I really imagine my life here? If the answer is yes, then you’re good to go. However, if not, no activity in the world will be enough to keep you there. This is why you need to be true to yourself when making that final decision. Basically, once all of the above-mentioned criteria are satisfied, you’ll be safe knowing that you’ve done all it takes to successfully find the right place for yourself or your loved one. So, all that’s left for you to do is to enjoy your smart choice and just be happy and carefree.